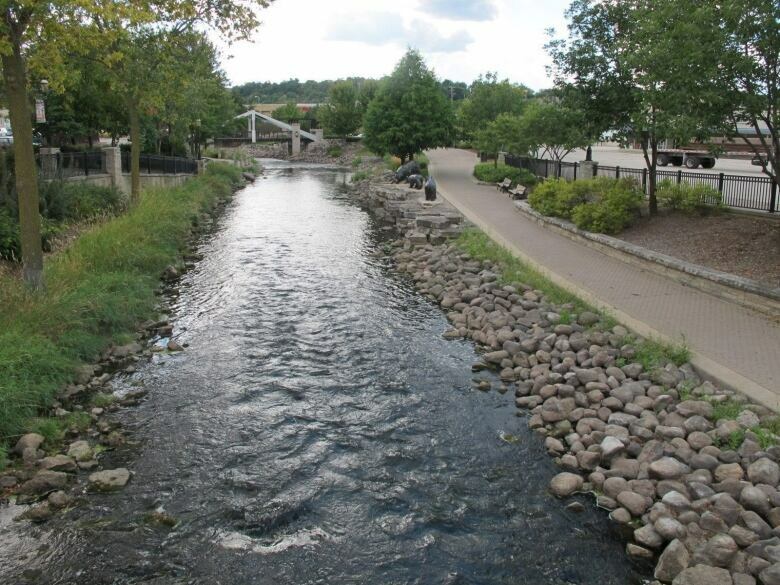 Representatives of the eight states in the Great Lakes region have unanimously approved a $207-million US plan that allows the city of Waukesha, Wis., to draw its drinking water from Lake Michigan. test of a compact designed to safeguard the Great Lakes region's abundant but vulnerable fresh water supply. A panel representing governors of the eight states adjoining the lakes unanimously approved a proposal from Waukesha, Wis., which is under a court order to find a solution to radium contamination of its groundwater wells. The city says the project will cost $265 million Cdn for engineering studies, pipelines and other infrastructure. Waukesha is only 27 kilometres from the lake but just outside the Great Lakes watershed. That required the city of about 72,000 to get special permission under the compact, which prohibits most diversions of water across the watershed boundary. Should Canada sell its water? The 2008 pact established a potential exception for communities within counties that straddle the line. Waukesha is the first to request water under that provision. neighbours — is the best way to conserve one of our greatest natural resources," Michigan Gov. Rick Snyder said. Fear that Waukesha would set a precedent for a host of supplicants was one of the biggest obstacles in the city's quest to tap Lake Michigan, which began several years before the compact was signed. The region jealously guards access to the Great Lakes, which hold 95 per cent of the nation's surface fresh water. The Sun Belt's steady gains in population and political clout inspired Illinois, Indiana, Michigan, Minnesota, New York, Ohio, Pennsylvania and Wisconsin to negotiate the pact in hopes of preventing raids from arid states. Ontario and Quebec adopted nearly identical legislation, although only the states were given legal authority to consider requests for U.S. water diversions. Ontario took issue with Waukesha's original plan and still isn't overly thrilled with the approval. "We remain apprehensive about any diversion by Waukesha and will continue to voice the concerns of Ontarians," Jason Travers, director of Natural Resources Conservation Policy Branch for the Ontario Ministry of Natural Resources and Forestry, said in a written statement. Waukesha's initial application drew accusations of seeking more water than needed to support urban sprawl. The city won a conditional endorsement last month from another regional panel after making numerous changes. They included reducing the volume it would withdraw daily from 38.2 million litres to 31 million litres and shrinking its water service area. Waukesha said it would remove only a tiny fraction of Lake Michigan's supply and return the same amount as treated wastewater. abstained from last month's preliminary vote because of lingering concerns that he said Tuesday had been resolved. Amendments approved by the governors' representatives empower the states to enforce all provisions in the agreement with Waukesha. Mayor Shawn Reilly said the city respected the conditions "and we are committed to compliance." It will be at least a couple of years before Lake Michigan water begins flowing to Waukesha, he said. A Minnesota-based environmental coalition and the Sierra Club's Wisconsin chapter voiced disappointment with the governors' decision, as did Michigan's attorney general and two members of Congress. Critics said Waukesha had not exhausted other options, such as treating its groundwater for contamination. "Waukesha has known about elevated radium levels in their water supply for decades and has failed to act," Reps. Debbie Dingell and Candice Miller of Michigan said, describing the decision as a failure for the compact that would undermine the region's water security. Other environmental groups that had opposed the plan before it was amended offered cautious support. 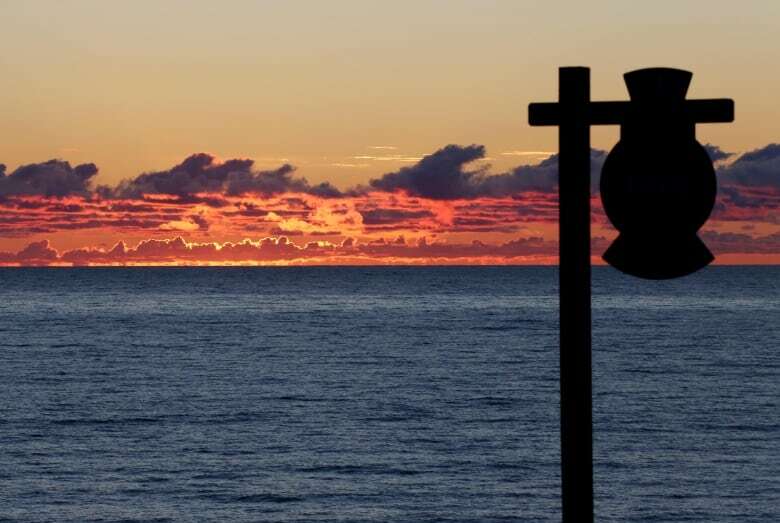 "We will be strong watchdogs to ensure that the Great Lakes are protected," the Alliance for the Great Lakes and the National Wildlife Federation said in a joint statement. ​In a 2013 report, the Alliance identified eight other cities near the watershed as potential suitors for Great Lakes water if Waukesha were approved, although none have announced such plans. Dan Injerd, the Illinois representative at Tuesday's meeting, said the fact that Waukesha spent a decade and millions of dollars on its bid would be a strong deterrent, showing that accessing Great Lakes water is "an extraordinarily difficult challenge."